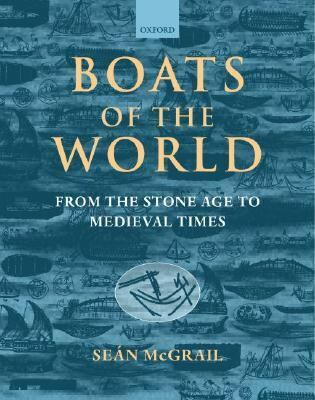 "The culmination of more than thirty years' work, [this book] shows how McGrail's approach to his subject has broadened and deepened. Here he provides a substantial base for the integration of the maritime subdivision of archaeology into its proper place as part of the mainstream of the discipline...."McGrail, Seán is the author of 'Boats of the World From the Stone Age to Medieval Times', published 2004 under ISBN 9780199271863 and ISBN 0199271860. Loading marketplace prices 4 copies from $96.93 How does the rental process work?